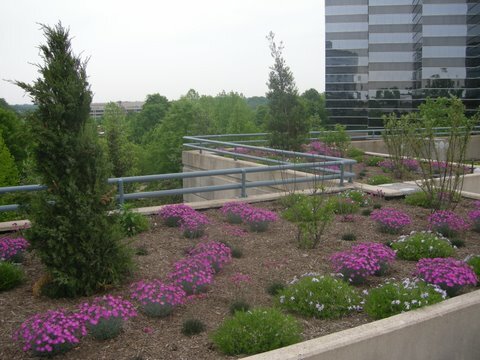 The Herrity parking garage green roof project involved the design of a vegetated roof for the upper level parking garage. 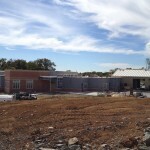 The design incorporated the goals and requirements from the Programming Document developed previously by various departments within FairfaxCounty for the project. SWSG provided project management, structural engineering, and mechanical engineering to complete the construction documents. 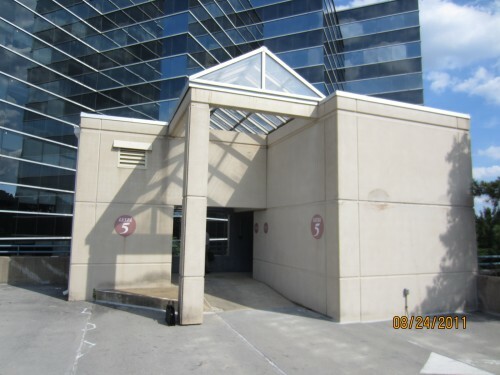 SWSG provided engineering and architectural services for the design, construction administration and commissioning for the renovation and upgrade of six existing elevators and related machine rooms at the Pennino Building, and six elevators and related machine rooms in the Herrity Building and the two elevators and related machine rooms in the parking garages. 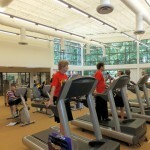 The emphasis was on elevator design as well as mechanical and electrical disciplines. The upgrades included the driving machines, controls, operators, ropes, hoistway equipment, elevator pits, elevator machine rooms and elevator cabs. The fire alarm system, sprinkler system, smoke and heat detection, lighting, ventilation and security related to the elevators and machine rooms were also upgraded. Elevators and related systems were made compliant with ASME A17.1, other local and state requirements.